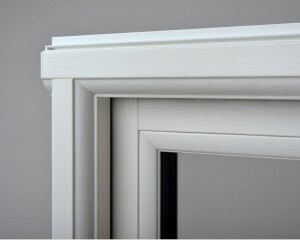 Whiteline, inventor of the 70mm PVCu FlushSASH, announces its latest offer. 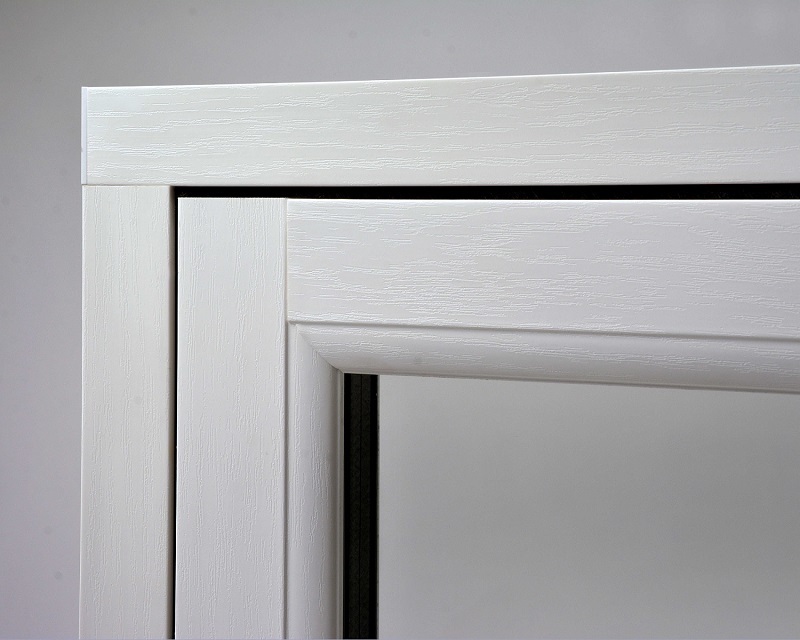 The fabricator has responded to market demand for the classic look of traditional timber detailing for every sash, frame and joint and have revealed an exclusive new line of PVCu FlushSASH windows, featuring full mechanical jointing and integrated with the unique Whiteline Deep Bottom Rail. Following months of Research & Development, it is the first PVCu window with the true appearance of classic timber joinery, with mortise and tenon look joints and proportionally correct sash elements. The FlushSASH fits into either a 70mm sculptured or unique 85mm Revival outer frame which, like the sash, is mechanically jointed with end caps affixed to close off the profile. The discerning homeowner can choose colours and finishes from a wide range of foils, colour coating to a RAL number or to match a specific sample. 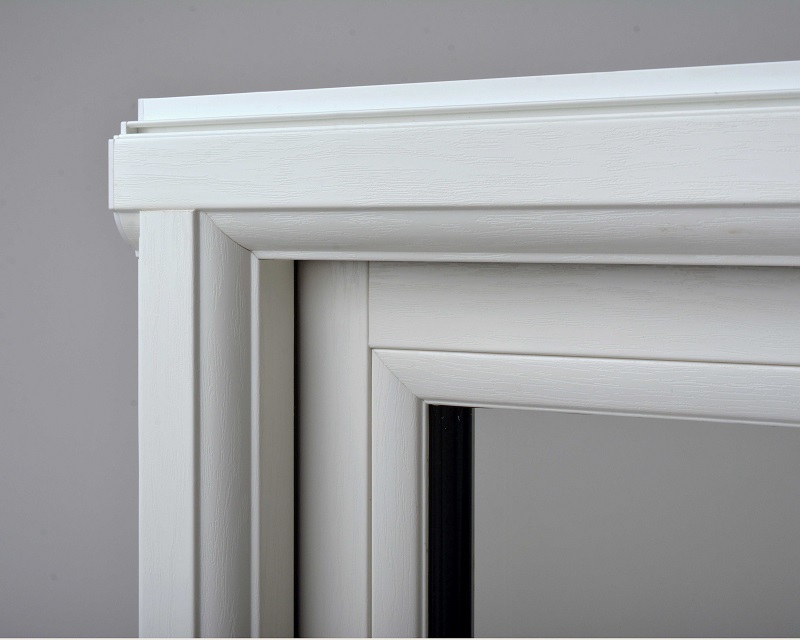 For the installer, to make each frame more ‘fitter friendly’, easy to handle on site and ensure CE marking and BFRC certification, the windows are supplied unglazed with loose units (except when Astragal bars are specified) just like standard PVCu windows. The fitted final product is easy to maintain and delivers great thermal performance. New full mechanical jointed FlushSASH with the Deep Bottom Rail is the right product, from every angle and is available right now!